Available Positions: Two. Time Period: May-September 2014. Wage/Salary: 16.00/hour (Plus 4% Vacation Pay) plus benefits. Work Load: 7 hours/day x 5 days/week x 20 weeks. Location: Barkerville Historic Town, Barkerville, BC V0K 1B0, Canada. -assisting in preparing and conducting the Chinese festival on August 16, 2014. -Proficiency in spoken English and Chinese, if playing a Chinese role. *A criminal background check will be conducted. -Knowledge or practice of Chinese arts, crafts, performing arts, martial arts, or medicine. 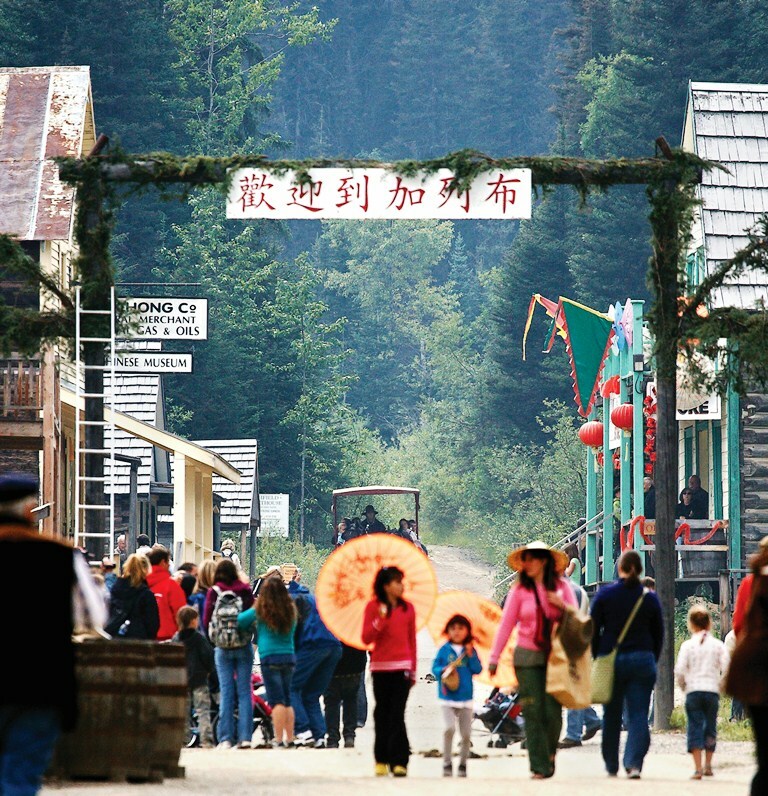 For more information about the wonderful and unique Barkerville Historic Town, please visit: http://www.barkerville.ca/default.htm. If you are interested in these positions, please e-mail your resume, a photo ID (driver license, passport, and work permit), and contact information of three references to: <cch_centre@yahoo.com> or <yuanshan3333@yahoo.com>. Incomplete application won’t be considered. Application Deadline: Until the position is filled. Please note that only short-listed candidates will be contacted.